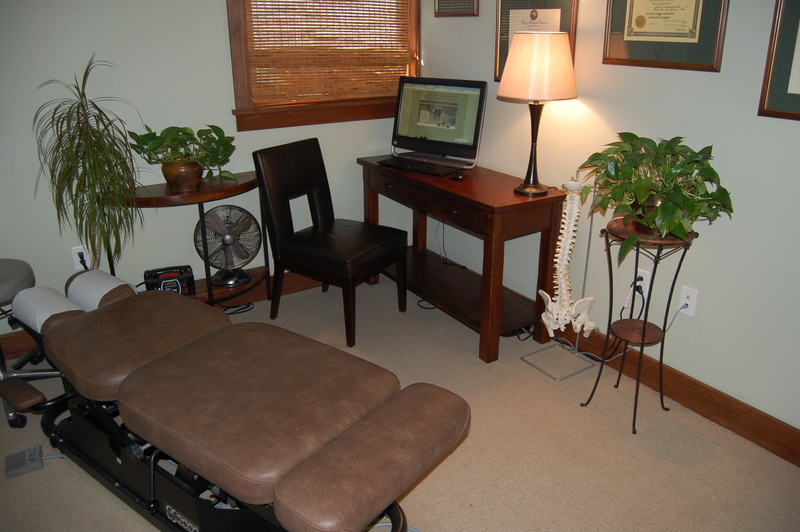 Welcome to Halvorson Chiropractic. At our clinic, we are passionate and committed to 3 major issues that directly concern healthcare consumers (you) and their satisfaction with healthcare providers (us): Quality, Service, and Affordability. Quality: one of the most important aspects attesting to the quality of healthcare recommendations (medicine, physical therapy, chiropractic care, etc) is the research or science that supports the use of those treatment modalities–what is known as “evidence-based” care. Spinal manipulation–the hallmark of chiropractic treatment–has been put to the test and has passed with flying colors. There are thousands of studies and hundreds of published clinical practice guidelines that support and recommend spinal manipulative therapy for the treatment of non-specific, mechanical spinal disorders (back and neck pain). Please see our Research Page where you can read all about the evidence behind the effectiveness, cost-effectiveness, and safety of spinal manipulation. Service: We are here to serve you. If you need care outside of our normal business hours, evening and weekend appointments are available by request. You can call or text our cell phones (712-1600 for Jim and 712-5622 for Paula) and we will get back to you as soon as possible. 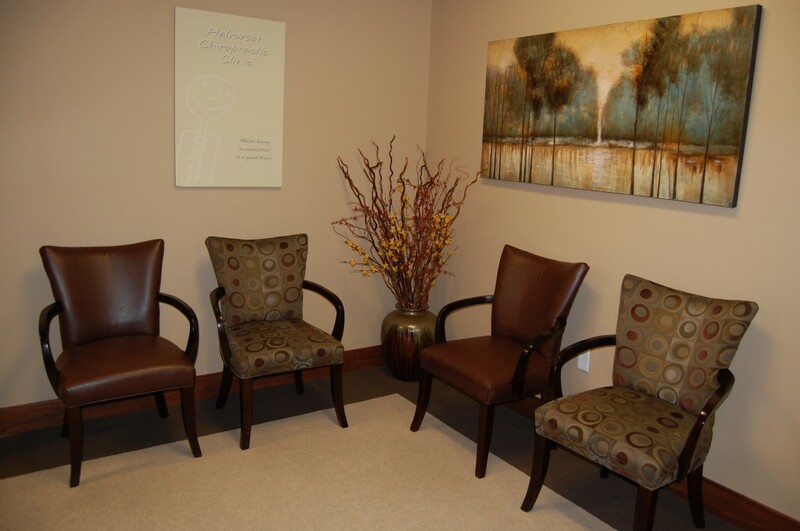 When you enter our clinic, you will be greeted with open arms, warm smiles, and a healing environment. We respect your time and try to stay on schedule. Most patients have minimal wait times. In addition to being committed to offering excellent service within our clinic, we understand that there may be times where collaborative care or referrals are indicated. We have wonderful working relationships with primary care physicians and medical specialists in the community. By communicating directly with these medical providers and working together to come up with the best treatment options, we can expedite care. This collaborative way of practicing increases the quality, efficiency and cost-effectiveness of care as mandated by current healthcare reform strategies. Affordability: In addition to the goal of delivering excellent quality health care, providers are now being held accountable to the affordability of health care. At Halvorson Chiropractic, we have always been conscious of the cost of health care. We do not order unnecessary diagnostic tests or prescribe excessive treatment plans. Clinical Practice Guidelines published over the last 20 years do not recommend x-rays or MRIs if there are no “red flags” elicited within the context of the patient history and physical examination. The research also supports active care–which can be done at home for little or no cost–versus passive care which is done in the doctor’s office and results in an increase in total cost. Are your chiropractic services covered under Wellpath/Coventry/Crescent insurance? Susan, yes they do cover our services and we are providers.